Situated in the heart of Milan, between the imposing Duomo and the fashionable Via Montenapoleone, 1 and 2 bedroom luxury apartments. 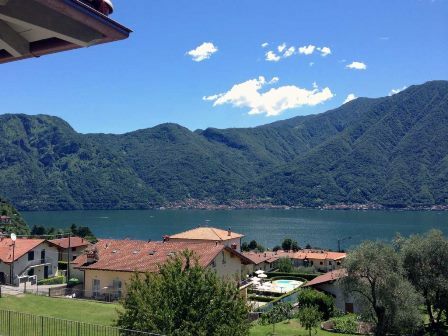 These two-storey apartments with panoramic lake view are situated on the first and top floors of a newly built complex, located 15 minutes drive away from the historic centre of Como, but close to all the services, shops and restaurants. Charming independent apartment in the residence Villa La Motta, boasting two spacious terraces With views over the well-tended gardens and the communal swimming pool. 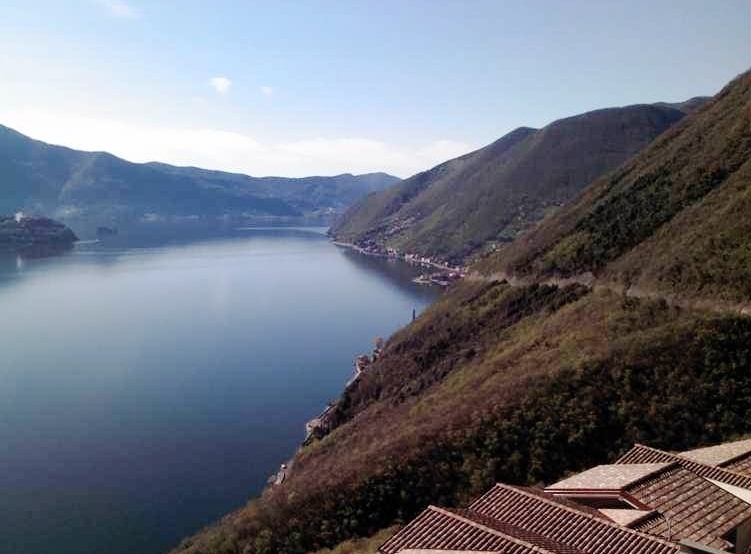 Apartment in excellent condition on the second and top floor of a residence with swimming pool, in a panoramic position with a fantastic view of the lake Portirone, in the area of Parzanica. In a dominating location, villa in very good condition with lake view, only five minutes by car from Menaggio and the lake, in one of the most exclusive area of the west bank. 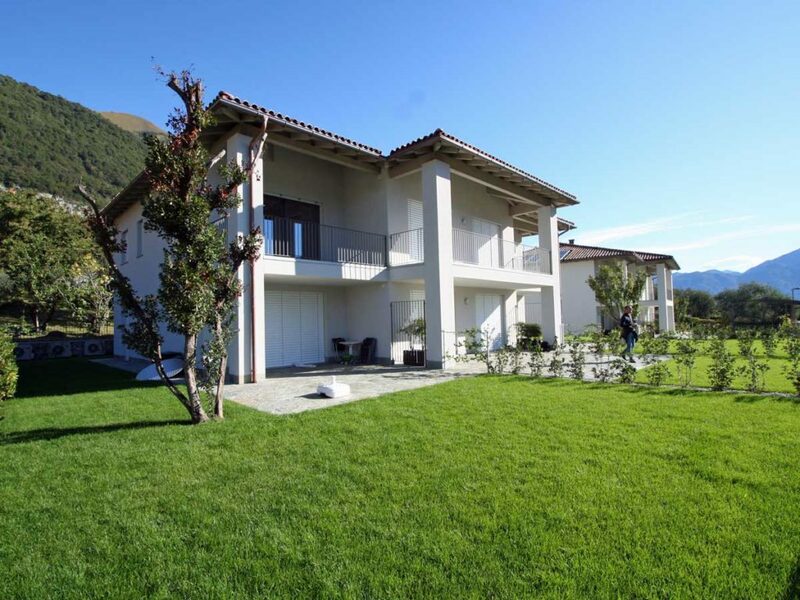 This detached Villa in the process of been built is located in a quiet and sunny location above the town of Menaggio with view over the promontory of Bellagio, the lake and the surrounding mountains. 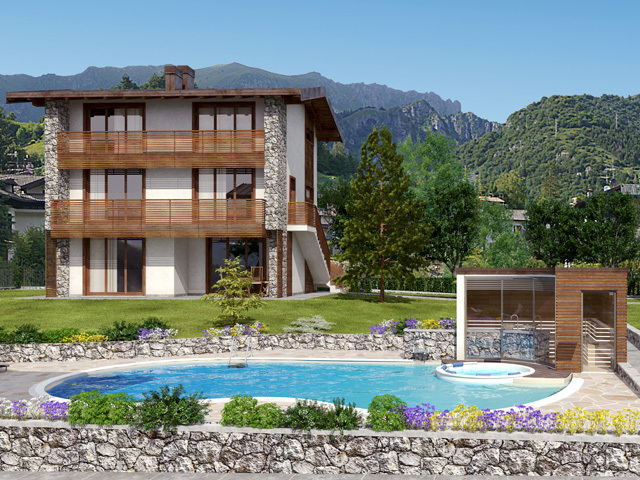 Detached Villa under construction set in a large plot of 1500 sq. m with private swimming pool and surrounded by a private park maintained cedars trees. This is a detached villa of 165 sq m built on 3 levels. 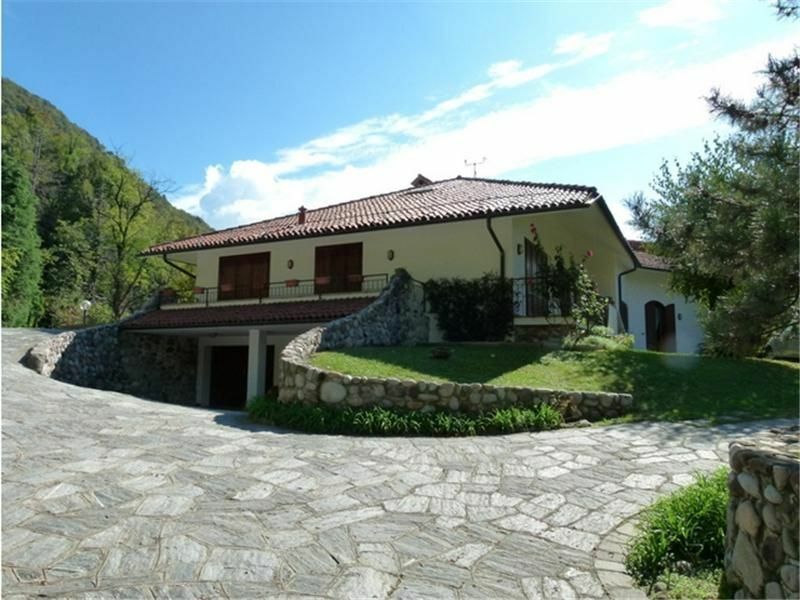 The property is situated in the municipality of Mandello del Lario. This apartment is part of a villa from the end of the 18th century, totally renovated and consisting of only 3 units. The property is in good conditions and immediately inhabitable. 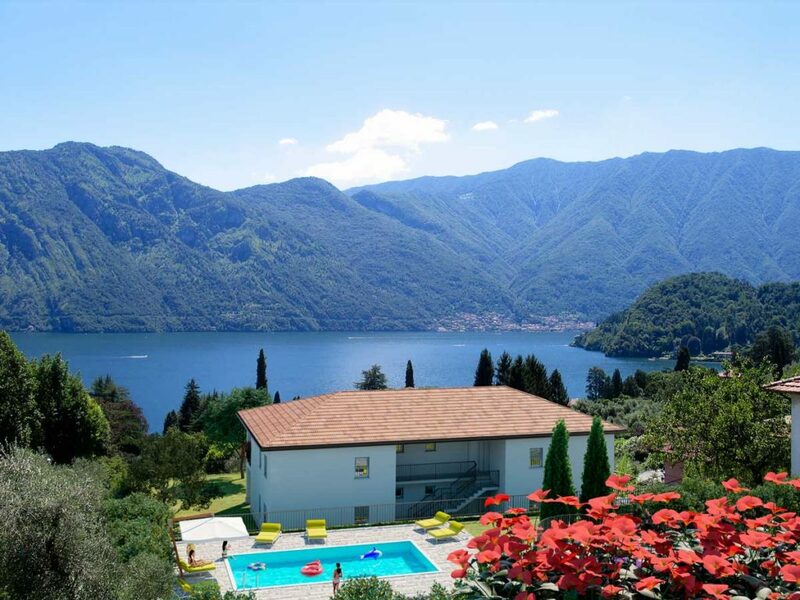 Situated just few minutes away from Menaggio, in the area of San Siro, one of the most panoramic and exclusive locations on Lake Como, this is a charming complex with beautiful views over the lake up to Bellagio and the mountains in the background. 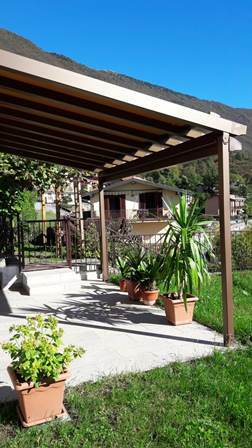 Near Lake Iseo, near the village of Solto Collina, charming new complex consisting of just 5 apartments/little villas with two bedrooms and either 1 or 2 bathrooms. Typical farmhouse complex in Lombardy, built between the 14th and 17th century. 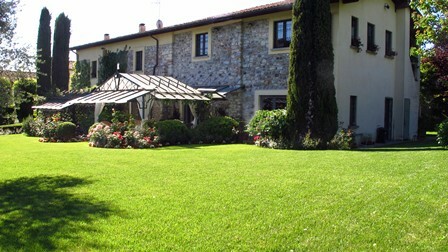 Exclusive property, just 10 miles from Milan centre. 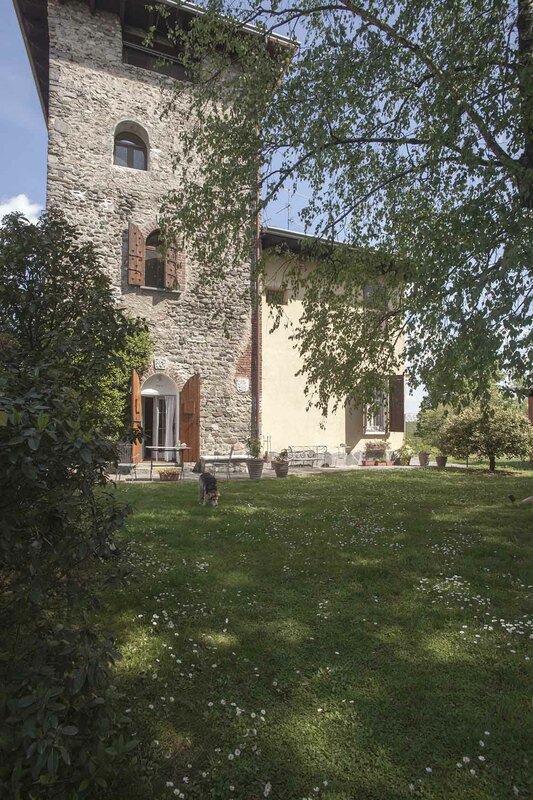 Situated 28km south-west from the centre of Milan this is a large period building dating back to the beginning of 1400, now converted into a private home and luxury B&B. Situated in the hills of Lake Como, this charming villa with large terrace and panoramic views of the lake also boasts a guest house with terrace. 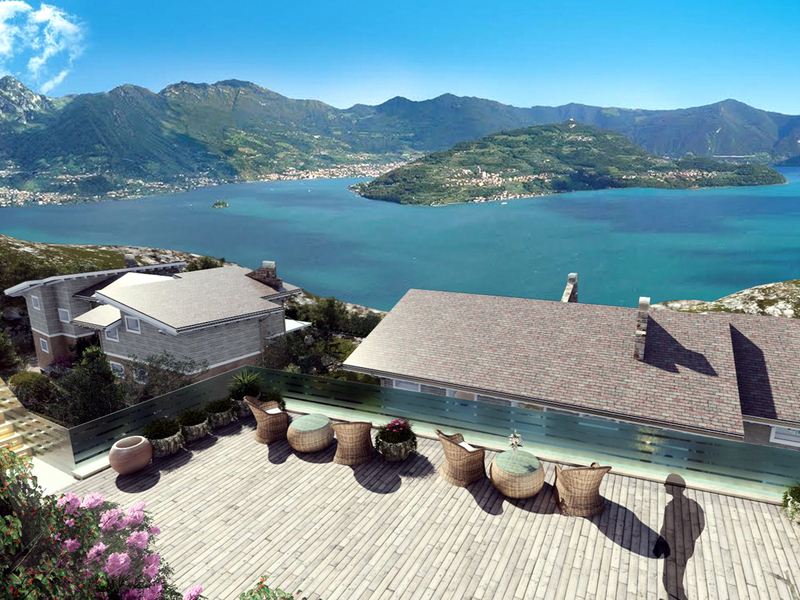 The panoramic villa is just 5 minutes' from the lake shore and 20 minutes' drive from Bellagio. Prestigious 7-bedroom villa with panoramic views of Lake Como, only 5 minutes away from the centre of Cernobbio. 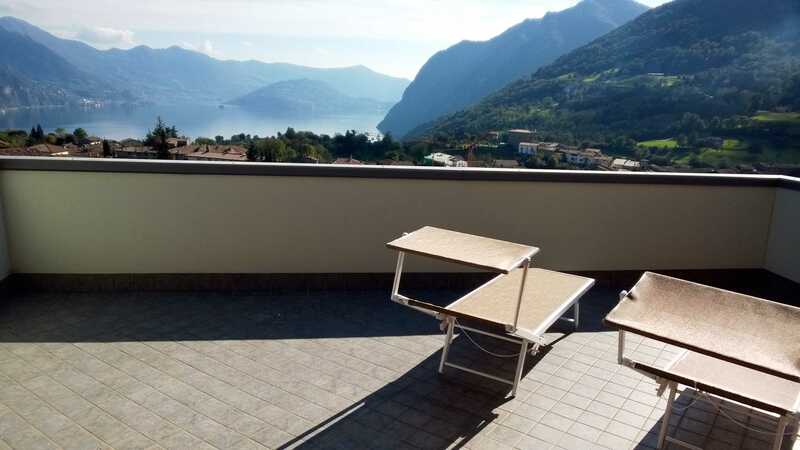 2-bedroom apartment with view of Lake Iseo Looking over the village of Fonteno, with a panoramic view of Lake Iseo, re-sale apartment part of a key-ready development. 1- and 2-bedroom apartments and villas Walking distance from the ancient village of Bianzano, famous for its medieval castle, a newly built complex with stunning vioew over Lake Endine. Prestigious development in the process of being completed, situated near the village of Ranzanico on Lake Endine. A splendid Lake and Alps view from this new complex built with high quality materials and featuring exposed stone and wooden beams. 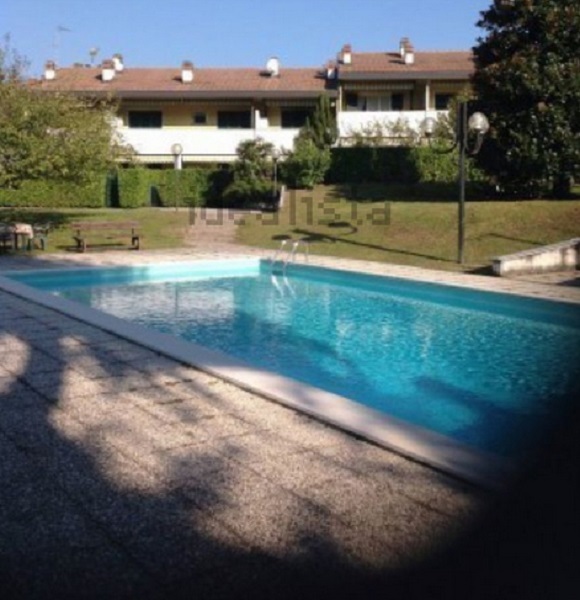 North of Bergamo, walking distance to the gracious Lake Endine, small complex with communal swimming pool. 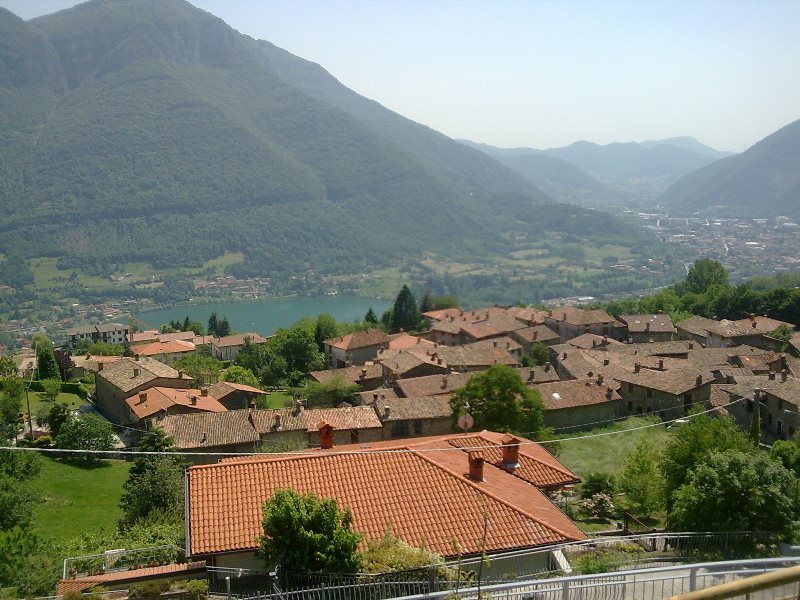 Corta al Lago is near Spinone al Lago, a village with all services, restaurants, post office and regular bus service. 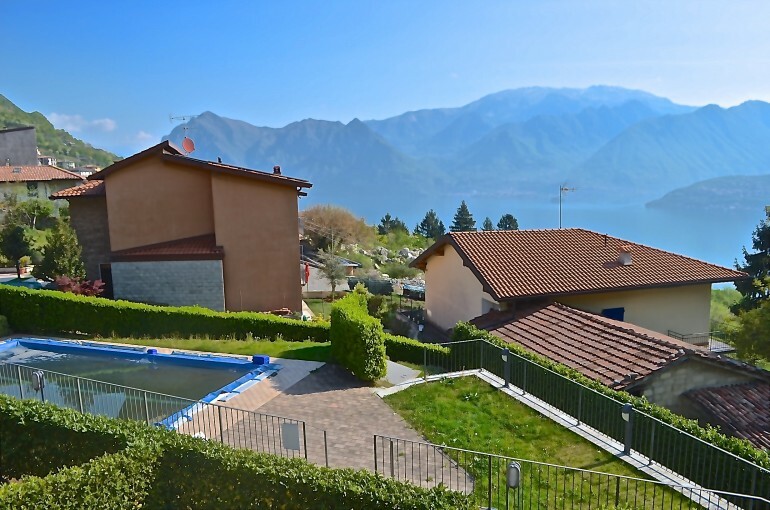 Panoramic view of Lake Iseo and the Alps, charming new development situated in the hills of Lovere, less than 1 mile from the centre of the town of Lovere on Lake Iseo. 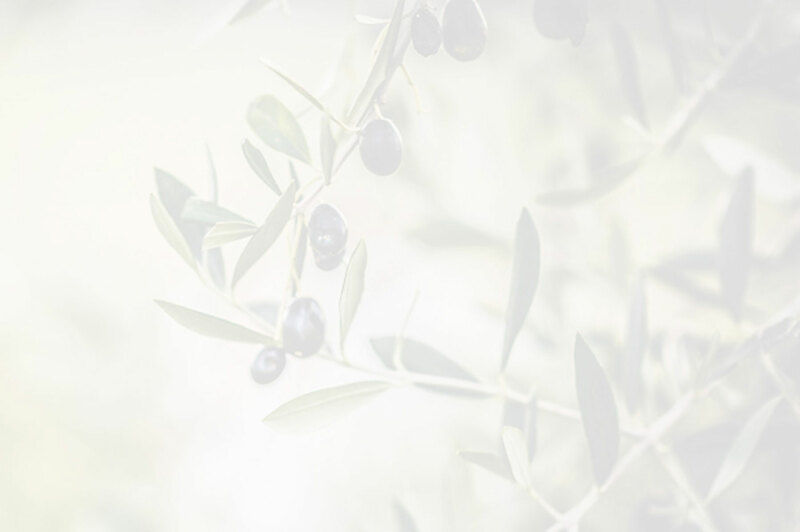 With communal swimming pool, private gardens and or terraces, Il Torrino offers 2- or 3-bedroom apartments and villas. 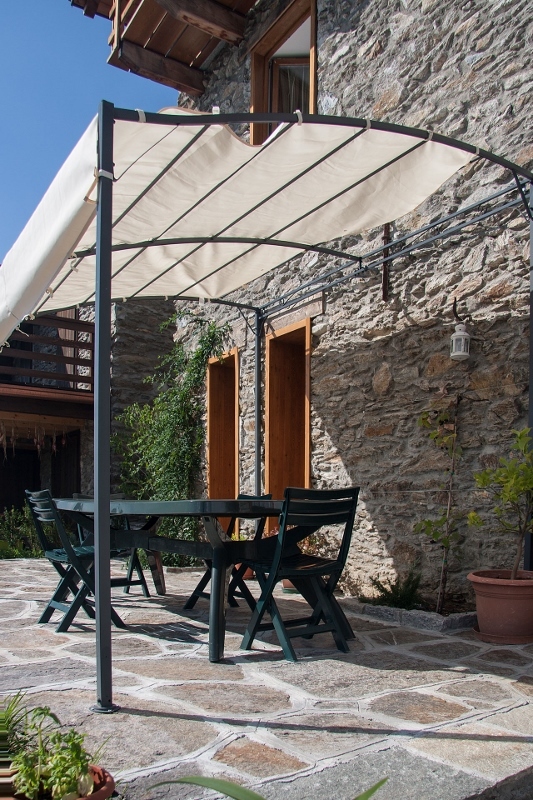 Antica Dimora II is a newly built complex situated in the hills of Lake Endine, with view of the Lake and the ancient centre of Bianzano, village rich of history and charm. he Complex consists of just 18 units with 2 bedrooms and 2 bathrooms. 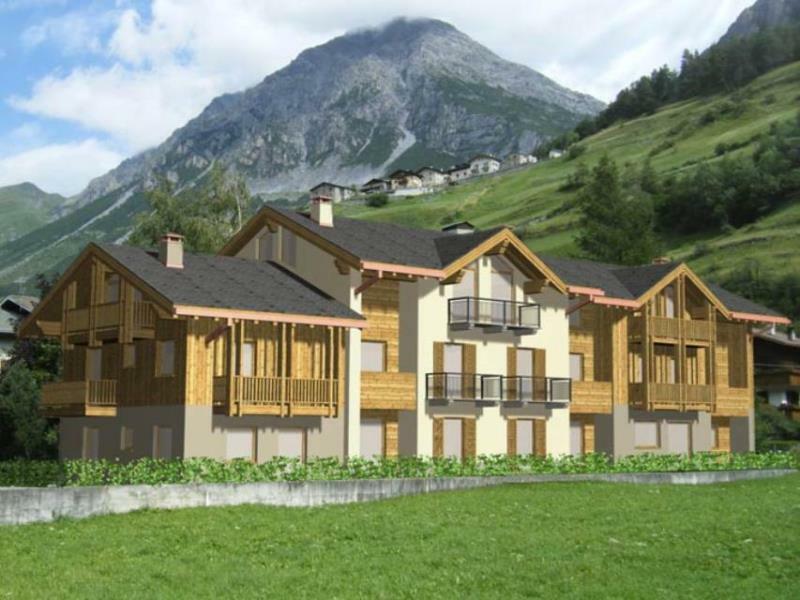 Newly built complex located near the ski slopes. In Valdidentro, this apartment measuring 75 sq m is set in a 4-storey building and comprises living room with kitchen area, double bedroom, single bedroom and bathroom. Selection of apartments from €95,000. Located adjacent to the skiing slopes, the Neviland Resort is the ideal spot for spending a holiday in winter or at other times of year. Being close to the towns of Lovere and Clusone and surrounded by magnificent scenery, it is the perfect place for relaxing summer holidays. Villa located in Porto Ceresio with stunning views over Lake Lugano, enjoys the sun from dawn to sunset. 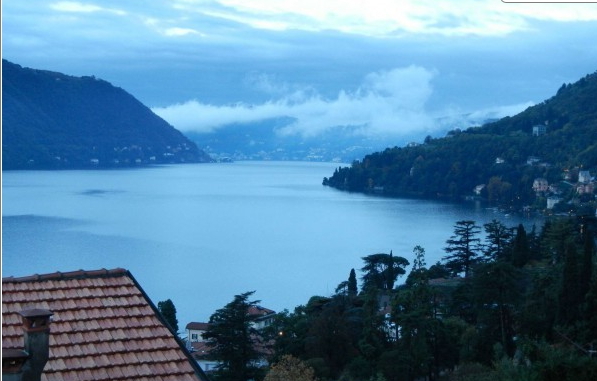 4 apartments located in a lake front building with lift which has been completely renovated. The building is built on four levels and comprises 8 units. The lake and the centre of Pilzone are 5 minutes on foot. Iseo is 3 kilometres far. 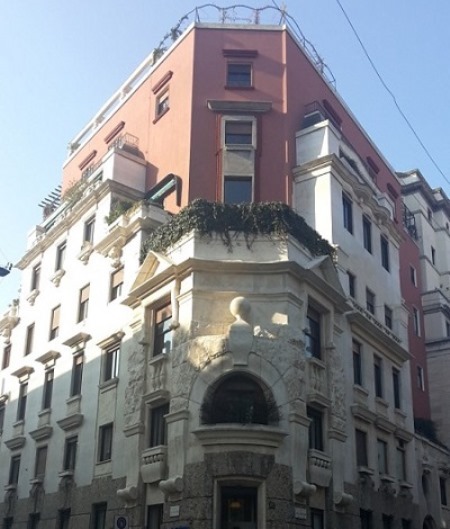 Luxurious property located on the second floor in a historic and prestigious building in one of the most exclusive streets of Milan. 2-bedrooms apartment in complex with pool. Part of a complex with apartments and terraced houses, apartment on the ground floor for sale fully furnished. Stunning flat with great spaces in an elegant and private building located in the heart of Milan, offers functionality and great brightness. Located on the hills above Padenghe sul Garda, in a beautiful park with total view over Lake Garda, this is much more than a residential complex, the avant-garde concept behind its creation is a private property where every day owners and guests can find the comforts of a luxury hotel. A few meters away from the lake, Poggio III features an architecture is perfectly suitable for the surrounding environment. In Plassi, a village of Parzanica, apartment located on the raised ground floor. Resale apartment located in Tavernola Bergamasca, in a quiet area surrounded by greenery with panoramic views over the lake and Monte Isola. Recently renovated villa with high quality finishes, built on three levels, situated in the hills of Lake Como, on the east shore. The property is approximately 15-18 minutes' drive to the lake. In Tavernola Bergamasca, fully furnished apartment located on the first and top floor of a complex with swimming pool, green areas and with total view over the lake. In Vizzola Ticino, on the border between Lombardy and Piedmont, ancient watchtower located in the “Ticino Park”. The tower is built on 4 levels and there is a room on each floor. In Pilzone, located in a renovated front lake building built on 4 levels with lift. 2 - Bedroom Apartment situated on the second floor of a building. Dating back to the 1970’s including 5 units on the lakefront,. walking distance to restaurant and supermarket. 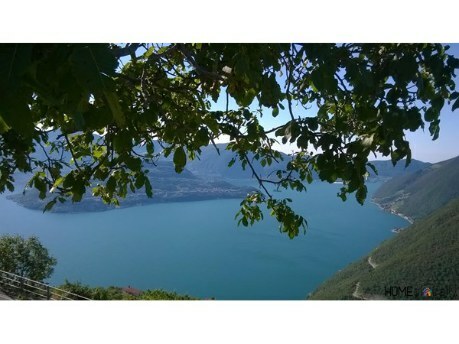 Single villa in good condition and lovely lake views from the attic, situated 300 metres from the lakeshore and the centre of Moltrasio. The 3-storey villa is currently divided into 2 separate units, but can be easily connected. 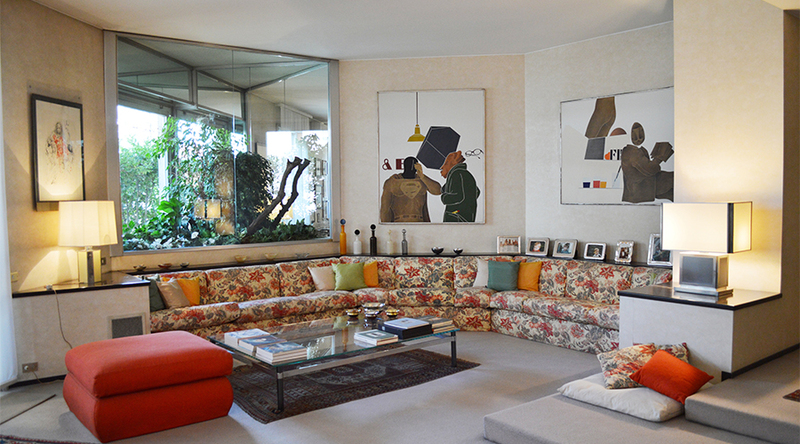 Torre Dacia is part of a large complex, recently built, situated in the north-east of Milan. The complex boasts communal gardens and it improved the area with supermarket and shops, and large parkland. All apartments are very spacious, with large windows and balconies. 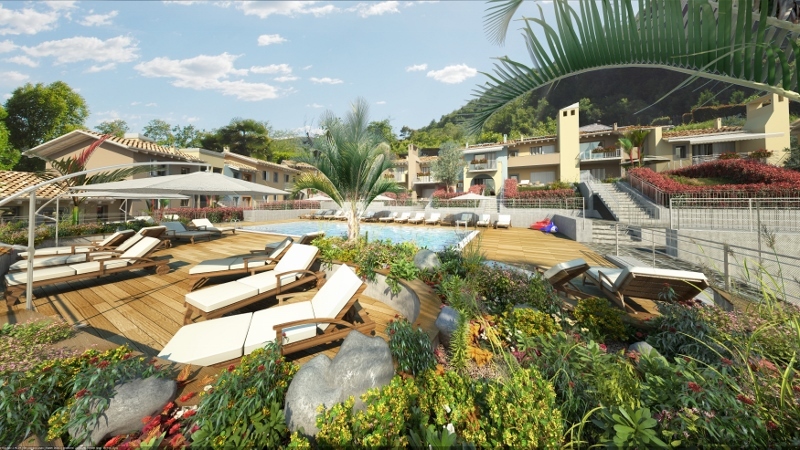 Newly built apartments in the process of being completed situated on a panoramic location on the west shore of Lake Como, just few minutes from the promenade along the lake and with stunning views over the lake and Comacina island. The elegant complex consists of 2 2-storey buildings only with 6 apartments each. Situated in the mountain area of Castione della Presolana, in a private but convenient location, walking distance to the village and with views over the ski slopes, new complex, ready to be moved into, with panoramic apartments. The complex boasts communal heated swimming pool, gym area with Finnish-sauna and communal gardens with barbeque area. 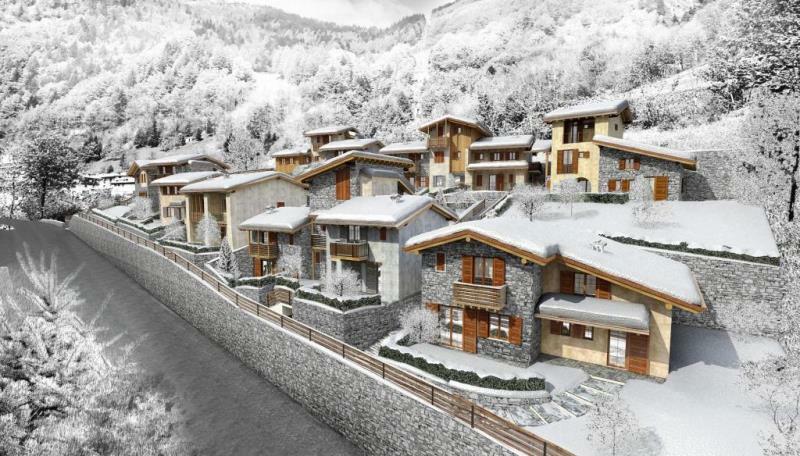 Situated in the hills of Lake Iseo, which is just 20 minutes’ drive away, and less than 1 hour from ski resorts, a reserve complex with one- or two-bedroom apartments ready to be moved into. The complex boasts a heated swimming pool and communal gardens, ideal as main residence as well as holiday home. The apartments are ready to be moved into and features exposed wooden beams, under-floor heating and exposed stone work. 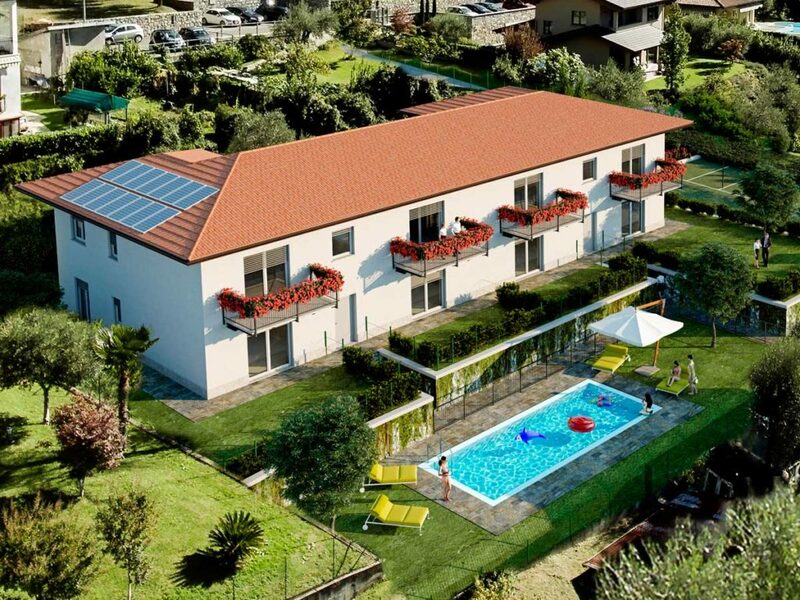 Set 10 minutes from the lake in Fonteno, 12 apartments available in this new construction on Lake Iseo close to all amenities in the small village of Fonteno. Jacuzzi and solarium with lake view. 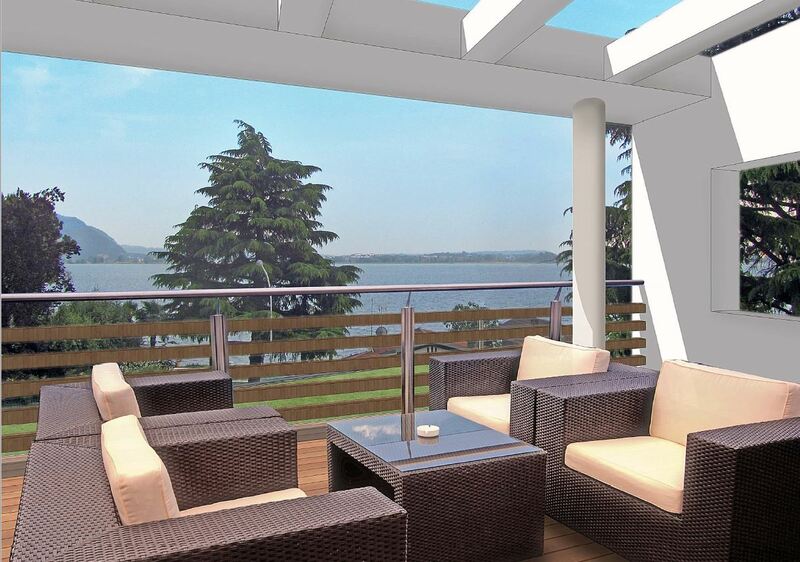 The 1-bedroom apartments are key-ready and benefit from private gardens or terraces, all with lake view. 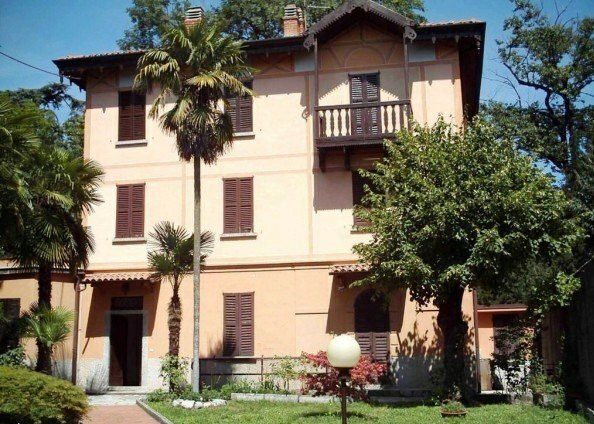 Set 10 minutes from the lake, a small complex on Lake Iseo close to all amenities in the small village of Fonteno. Heated swimming pool and solarium with lake view. The apartments, ready to be moved into, boast either private gardens or balconies and terraces. Available are 1- or 2-bedroom units, with possibility of furniture and garages. Fonteno is a typical mountain borgo. Riva di Solto is 10 minutes by car. The complex is in the heart of Solto Collina, one of the most beautiful towns on the lake, on the edge of an ancient hamlet. It is within walking distance from restaurants and shops. The complex features swimming pool, solarium area, underfloor heating, home automation, electrical closing shutters, elevator, air conditioning system pre-installed. Charming new lake view complex with 1, 2 or 3 - bedroom apartments and independent villas. 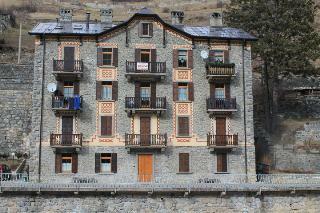 The complex is situated in a panoramic position near the village of Parzanica, where there are local shops and pizzeria. The lake is just few minutes’ drive away. Anfiteatro Resort boasts private terraces and gardens, communal garden with large heated swimming pool and gym area with Finnish-style sauna. 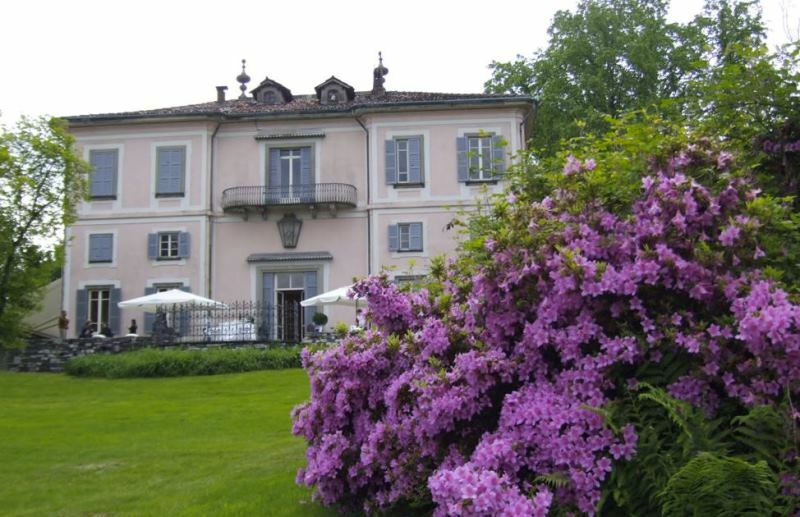 Elegant Villa situated in Colombaro di Corte Franca, town located at the foot of the popular hills of the Franciacorta and of its renowned Vineyards, at 5 km from the Iseo Lake. New complex in the process of being built consisting of 2 villa of 6 apartments each. The exclusive complex, only 500 metres from the shore of Lake Como , is walking distance to all services and the town of Mezzegra. The complex will comprise 2-bedroom apartments with panoramic gardens for the ground floor units and spacious terraces on the first floor with lake views and porch. Top floor apartment of a small condo built in 2007, situated in the outskirts of Milan, only 3 km away from the Green line of the Metro. The property is circa 20 minutes away from the Expo of Milan (conference and fair centre), in a tranquil and residential area. The apartment consists of an open plan lounge with cooking area, two double bedrooms, bathroom and balcony measuring 12m x 1m. 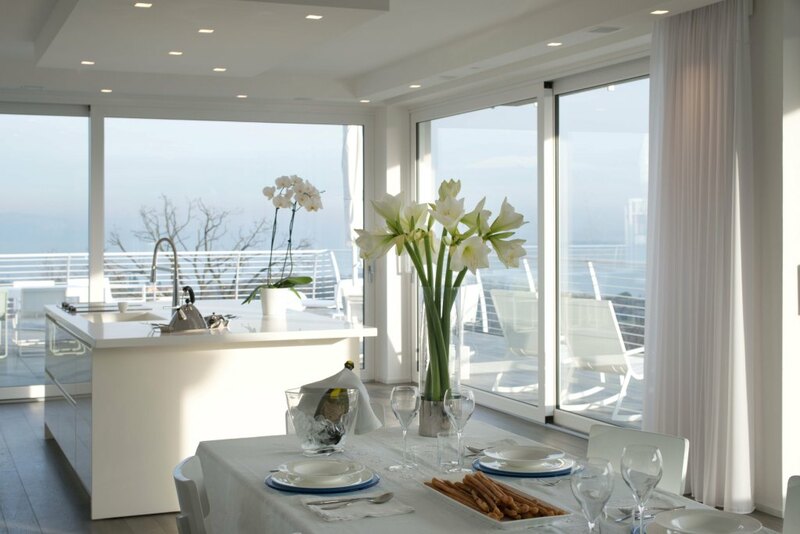 New apartments in an exclusive complex, 400 metres from the shore of Lake Como and walking distance to services. The complex will comprise 8 x 2-bedroom apartments with panoramic gardens for the ground floor units and balconies on the first floor with lake views. 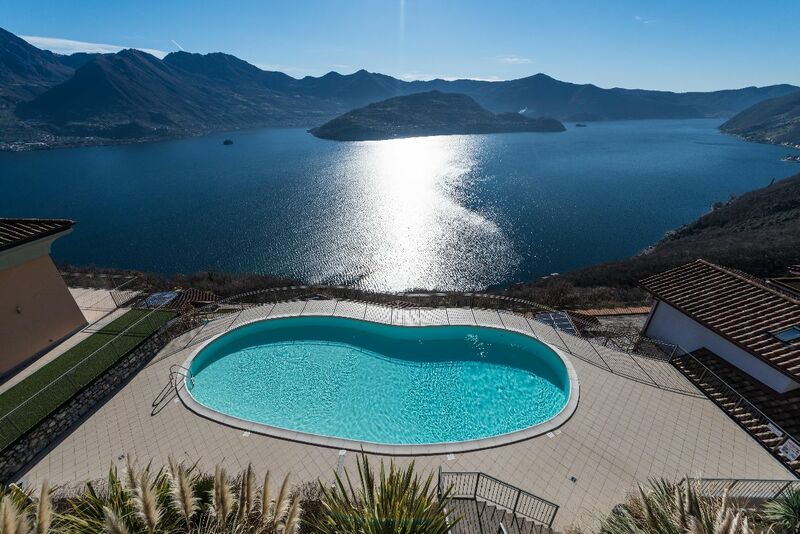 Situated in Riva di Solto, just few minutes from Lake Iseo and with stunning views over the lake and Mount Isola, the biggest lake island in Europe, a charming complex in the process of being completed. Situated in the quaint lake village of Sulzano, in the east side of Lake Iseo, the project is partially a renovation project of original church buildings, hence part of its architecture boasts arches, wrought crafted iron and stone features. The complex is just 50 metres from the lake and enjoys beautiful views over the lake, and unforgettable sunsets. Newly built apartments, key-ready, in a panoramic complex with swimming pool, consisting of just 12 apartments, walking distance to the lake, restaurants and all services. The apartments measuring from 70 sq m to 89 sq m, come with cellar and possibility to purchase an underground garage. Satellite internet for the whole building, and building with high energy efficiency. 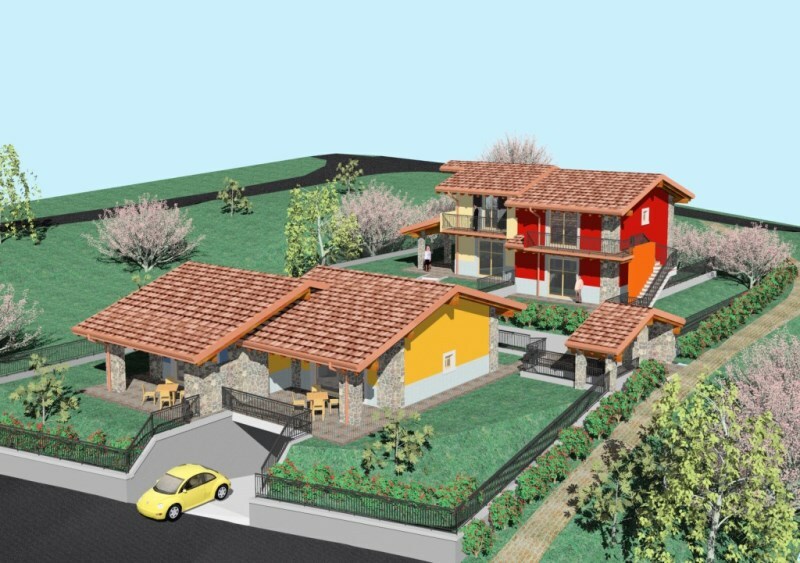 1 to 3 - bedroom Apartments in the process of being built, charming lake view complex a short stroll from the historic centre of Predore, with stunning lake view and few metres from the shore of Lake Iseo. The complex – that will boast top Energy efficiency levels – is located in a sunny position, facing south, and will be completed by end of 2018. 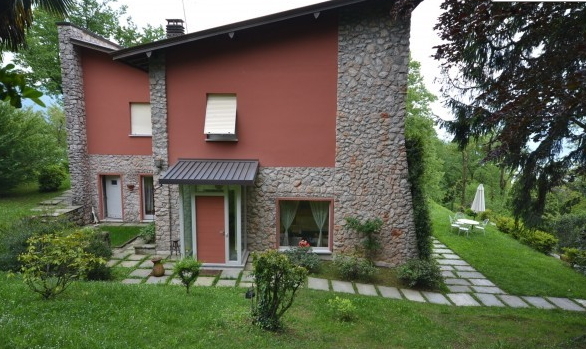 Panoramic villa, free on three sides, part of complex with swimming pool, only 4 km from the shore of Lake Iseo and just few minutes away from the village of Parzanica. The villa is on two floors and comprises open plan lounge with cooking area and access onto a private terrace of 50 sq m, bathroom. Recently built complex, consisting of villas and apartments, situated on a hilltop with a stunning lake view. 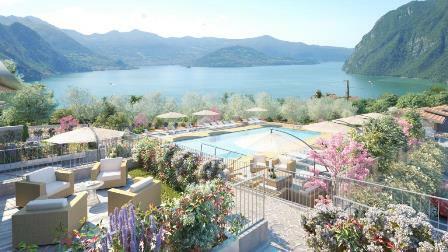 The complex is just a 5 minutes’ drive away from Menaggio and the lake. Apartment Francesca comes with a private entrance in excellent condition located in a small condominium with a panoramic view over Lake Endine and mountains. New project situated just 30 metres from Lake Iseo, with stunning lake views and surrounded by well maintained and manicured gardens. Luxury lake front villa situated on the west shore of Lake Como, within walking distance to all services, restaurants and shops.